THUNDER Series speakers are designed to compliment any installation while delivering a full range sound experience for all types of music. Get the most out of your music and hear it as the artist performed it. 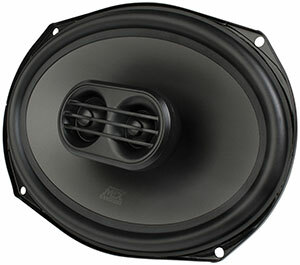 The THUNDER693 is a 6" x 9" 3-way coaxial speaker pair that can handle up to 100-watts RMS power. 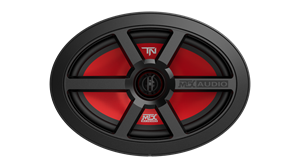 THUNDER speakers are set apart from the "other guys" because of its ability to reproduce low frequencies that other speakers cannot reproduce. 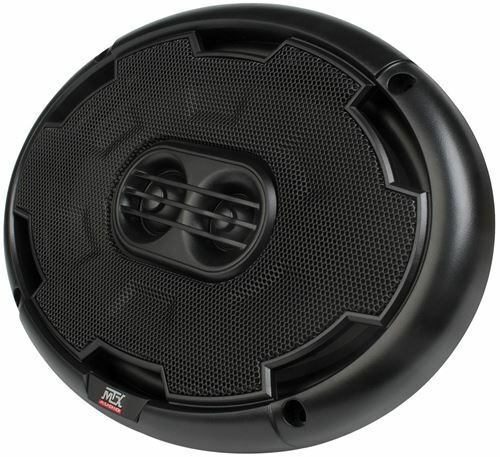 Cool air targeted at voice coil ensuring reliability. Deliver crystal clear, vocals and high frequency instrumentals. 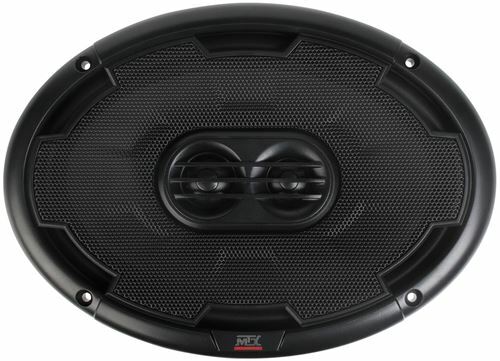 The THUNDER693 is a 6" x 9" 3-way coaxial speaker pair that can handle up to 100-watts RMS power. THUNDER speakers are set apart from the "other guys" because of its ability to reproduce low frequencies that other speakers cannot reproduce. 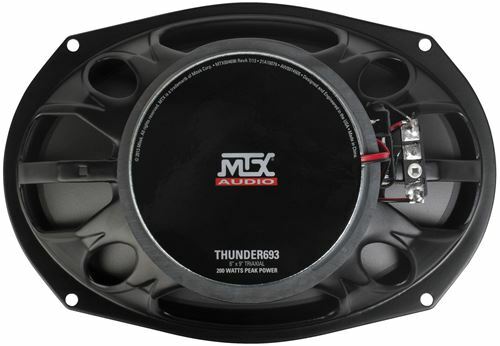 The THUNDER693 plays all the way down to 42Hz so even in systems that don't have subwoofers, you can get excellent bass response for all kinds of music. The THUNDER693 uses a polypropylene woofer that is incredibly durable and the speaker's concave cone design also assists in delivering exceptional imaging especially when speakers are mounted in the doors of a vehicle. 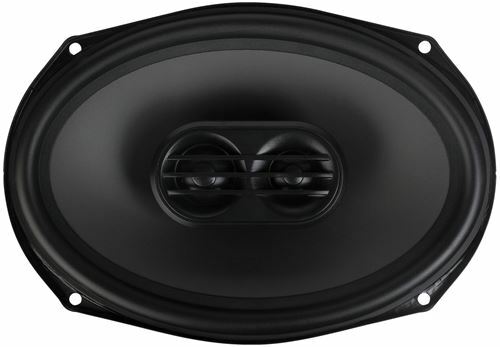 The dual tweeter design delivers the highest quality sound for vocals and high frequency instrumentals and they provide exceptional coverage so those sounds are not overwhelmed by the midrange and low frequencies produced by the speaker. This model includes a high temperature 4Ω voice coil and incorporates Spider Plateau Venting to ensure cool air is targeting the voice coil ensuring reliability over time.